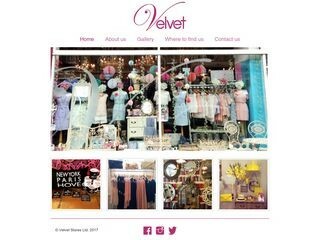 Velvet is a lovely shop. Prices are good and the things are so pretty! Staff are friendly and very helpful too,I needed to buy some cups for work today, found some that were cheap!